The aim of this project entitled is innovating a technological solution for industrial locks. The innovation will be based on the visible light communication (VLC) technology, one of the sophisticated ocular wireless contact technologies inculcates light in the visible spectrum (375nm to 780nm) as a means for data transference. 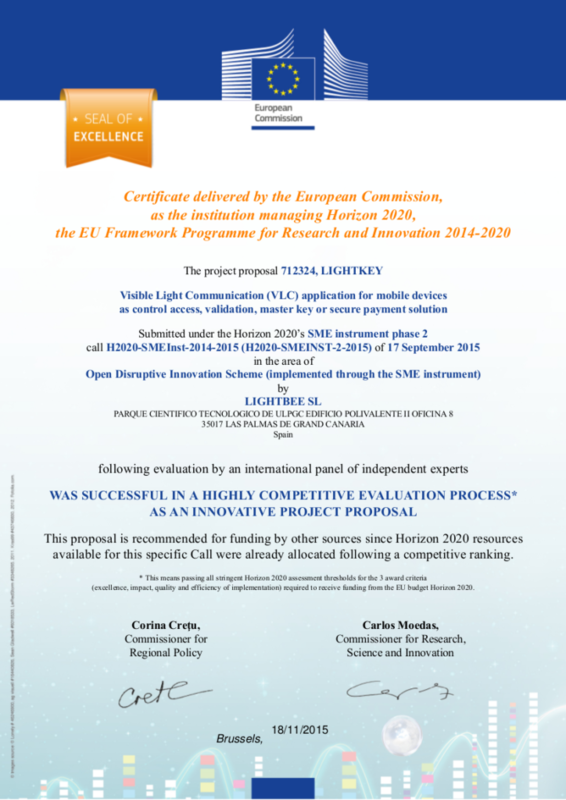 The two partners in the project, MESAN and Lightbee, are establishing synergies with regards to their related previous work, internationally recognized novelty and prototyped ideas whose patenting is in progress. The innovation is in applying VLC to industrial locks. Mobile access is becoming commonplace: the user gets access to a facility by sending a request to an electronic lock. The lock recognizes the request, verifies the provided access code and opens up. The R&D tasks that are the focus of the project cover electronics related to the VLC emitter and receiver, as well as a wide range of modules for the industrial lock. Along with the hardware activities there is a limited workload in software development for the VLC. Security: data are sent contained within the light, in a directive way to the receiver. Immune: not affected by radiofrequencies, not generating anyone. Cheap: photonics hardware is a low cost technology in front of radiofrequencies technologies. Ubiquity: any led light source can be modulated for transmitting data. The aim of this project entitled Visible Light Communication for the Automotive Sector is innovating a technological solution for vehicle-to- vehicle communication. 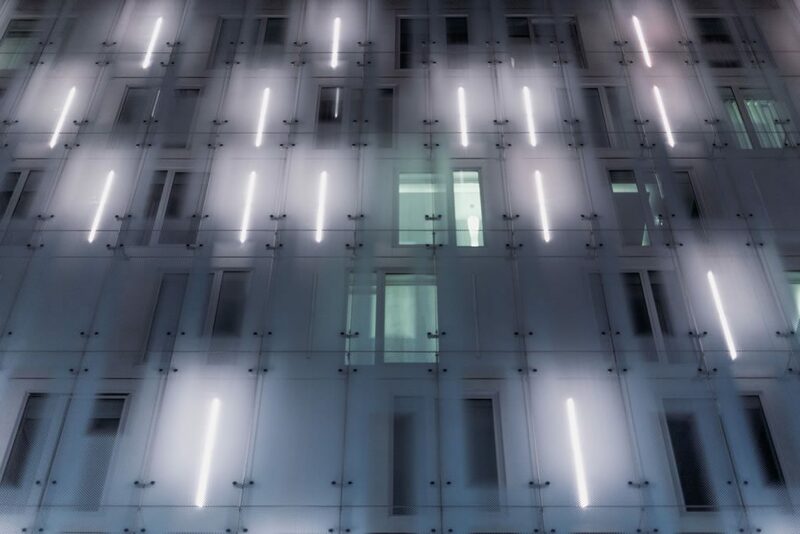 The innovation will be based on the Visible Light Communication (VLC) systems, a wireless optical communication technology which makes use of the Solid State Lighting devices, more commonly known as LED lamps for data transfer. These LED bulbs are being used in numerous scenarios such as home and street lighting, ornamental and artistic works or the most important for this project, in the vehicle illumination devices (head lamps, rear lamps, signaling etc.). VLC technology has been widely developed in the scientific and regulatory fields as shown the different standards such as JEITA or IEEE 802.15.7 and is considered a KET (key enabling technologies) by EU in its H2020 program. However, its commercial applications are still incipient and new developments and proposals are needed. This is the main aim of this project, to contribute to the integration of this kind of systems in the automotive sector. Consortium partners of the project, OTOKAR, FARBA and Lightbee, are joining forces to build on previous work related to VLC applications and illuminating systems, internationally recognized novelty and prototyped ideas whose patenting is in progress. 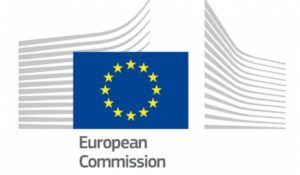 The established synergy further consolidated by the involvement of research organizations from Turkey and Spain is spreading beyond the pure technological development to cover Europe- and world-wide dissemination and exploitation activities and in the project’s follow-up commercialization. The R&D tasks that are the focus of the project cover electronics related to the emitter and receiver, as well as a wide range of LED modules. Along with the hardware activities there is a limited workload in software development for the vehicle-to- vehicle VLC. Mobile access is becoming commonplace: the user gets access to a facility by sending a request to an electroniclock. The lock recognises the request, verifies the provided access code and opens up. Current radio frequency-basedcommunication technologies such as Wi-Fi, near-field communication (NFC), and Bluetooth are applied in a large variety of applications. However, they have serious security drawbacks: the data can be picked up by devices within a 10 metre radius, they are susceptible to hackers, consume large amounts of power, are not interoperable with all operators and platforms and usually require costly hardware. We have the advantage that the global market for Visible Light Communication is about to explode: global annual revenues are predicted to increase from $268 Million in 2014 to $113 Billion by 2022 (CAGR of 126%), as a result of advances in the technology as well as the wide-spread and low-cost application potential. Our revenue model is based on the sales of optical receivers for the receiving locks and doors at around €120 per unit (locks, health). The execution of the LightKey project will allow us to enter the market faster. Based on a discount rate of 25% the NPV is estimated at €7,314,100, and the payback period will be shortened to 2 years. 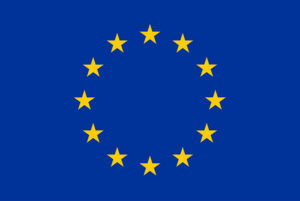 Our mission is to be supported by the EC in order to reduce “time-to-market” as much as possible. 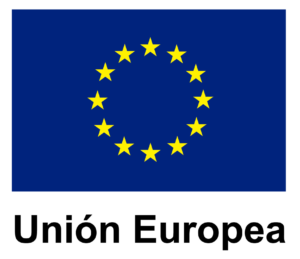 “This project has received funding from the European Union’s Horizon 2020 research and innovation programme under grant agreement No 738928”. Phase 1: Visible Light Communication (VLC) application for mobile devices as control access, validation, master key or secure payment solution. LightBee S.L. innovated the solution which uses LEDs installed in any transmitter to transmit binary codes by means of light modulation to an optical receiver which later decodes the light flash. The light is transmitted at a very high speed to avoid the possibility to distinguish values by video camera or human eye. It allows auto check-in and access control to private property or office only with the mobile information. The LightKey product based on Visible Light Communication (VLC) is very powerful and at the same time low cost technology, that can be adapted to grant safe access permission by using merely mobile device with the performance similar to intrusive and expensive NFC and RFID technologies. The set consists of Control Unit, Optical Receiver, mobile application and uses standard electronic lock. As there is an increasingly urgent need for authenticated entrance and the universal integration of mobile devices in our society is observed, LightKey has the chance to meet the broad range of innovative customers of the Access Control Market: private companies and independent users (hotels, complexes, condominiums, car makers) and public customers where security is a top priority (hospitals, banks, administration). When considering further proliferation of solid-state lighting (SSL), LED importance, the fact that nowadays technologies: NFC, Bluetooth, WIFI are subject of security problems related to data transmissions and moreover the increasing crime rate related to domestic burglary worldwide, VLC can become the most promising technology in terms of commercial viability. A full assessment of customer needs and the elaboration of a realistic business plan with in depth market feasibility study is the main objective of present Phase 1. After positive output following tasks will be addressed during Phase 2: analysis of remote communication, optical receiver optimization, integration with other technologies, certification, cloud service development. Lightbee obtained the Certificate delivered by the European Commission, as the institution managing Horizon 2020, the EU Framework Programme for Research and Innovation 2014-2020. This company has received an equity loan from the Support Program for Technology Entrepreneurs of the Canary Islands JEREMIE Fund and has been 85% co-funded by the European Regional Development Fund from the Canary Islands 2007-2013 ERDF Operational Programme, contributing to the achievement of the objectives of the Axis 2 «Business Development and innovation», the priority theme 9 «Other actions to stimulate research, innovation and entrepreneurship in SMEs». This company has received 70% co-funded by the European Regional Development Fund from the Canary Islands Innobonos 2016 and 2018.